Watson Emory Webster was my maternal great-grandfather. He's also known as "The Traveling Dentist" here on my blog. During his life he lived in and traveled to many different places. He practiced dentistry in the United States, Mexico, and Brazil. During part of the late 1800's he lived in the state of Kansas. At some point in his life he changed his name from Watson Emory Webster to Frederick Emory Webster. While doing research in the Newspapers.com website, I searched for Fred E. Webster. Among the many search results was several very interesting advertisements. I'd like to share one of them today. It's from the Alliance Signal (Stockton, Kansas) dated 14 September 1893, Page 3. ☞ Located in Raynolds' Drug Store. What a great find! But, I wondered if this Fred E. Webster was my great-grandpa Frederick E. Webster. Through further research, I found that yes, the Fred in the ad was my great-grandpa Frederick E. Webster. An article in a newspaper referred to a Fred as the son of E. P. C. Webster. My great-grandpa Fred was the son of E. P. C. Webster. So that was an encouraging piece of evidence. 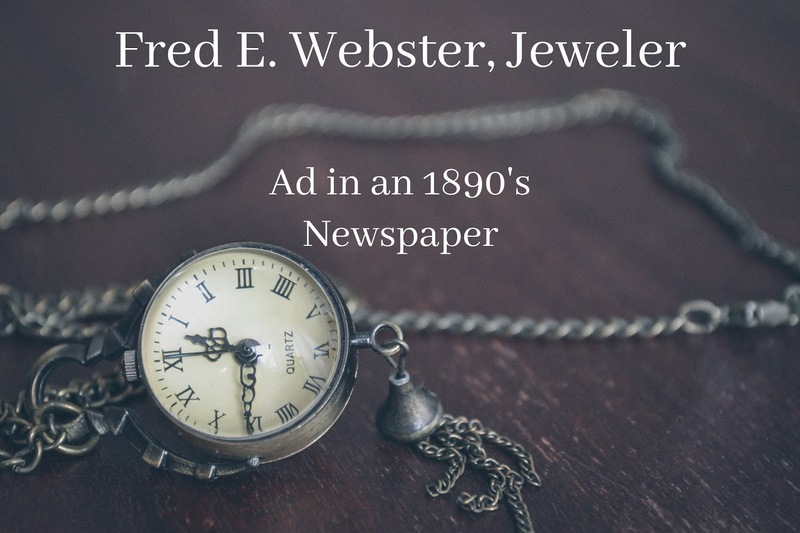 Another article spoke of Frederick's sister-in-law coming to visit and referred to him as Fred E. Webster. There were other articles as well that provided evidence that this Fred E. Webster is my great-grandpa Frederick E. Webster. Speaking of Frederick's father, E. P. C. Webster, I found a lot of interesting articles about him and his life in the newspapers. It would seem that the apple didn't fall far from the tree when it came to Fred and his father, E. P. C. I just assumed that E. P. C. was a farmer living a quiet life on the land, but I was wrong. I'll share more about my discoveries regarding E. P. C. in future posts. 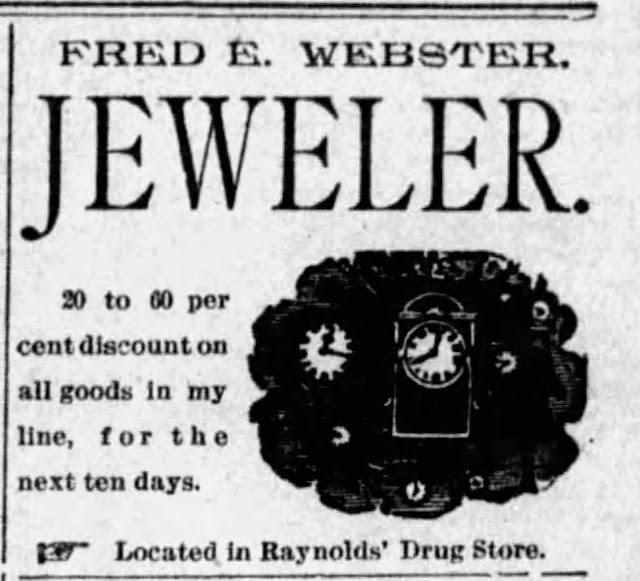 Now back to today's advertisement about Fred as a jeweler. Isn't it fascinating? I knew great-grandpa Frederick had been a dentist and an inventor, but I didn't know he had also been a jeweler at some point during his life. This was an intriguing discovery. I'm so excited to have found this ad about my great-grandfather, Frederick E. Webster. I've also found other interesting ads and articles, which I will be sharing in future posts. Using newspapers in our family history research is so rewarding. They can provide a unique glimpse into the lives of our ancestors. 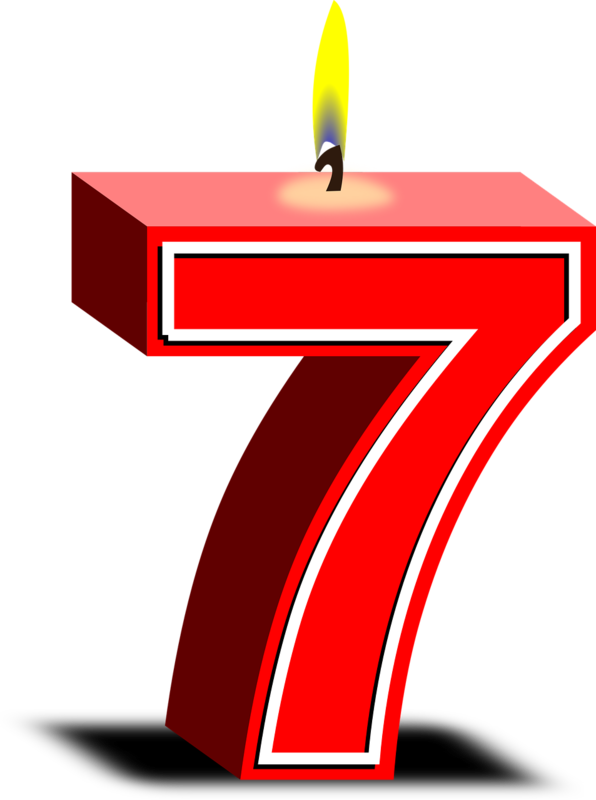 I just realized that I actually missed my blogiversary this year. Oops! It was on April 5th. How is it possible that my blog is already seven years old? It's hard to believe. 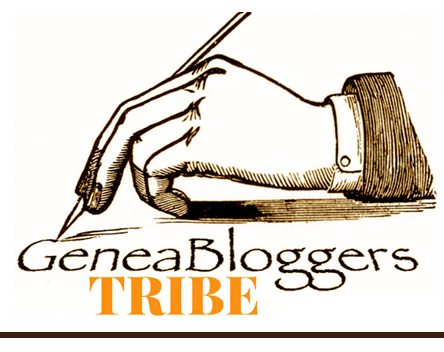 But, I really am glad that I began this blog on April 5, 2012. 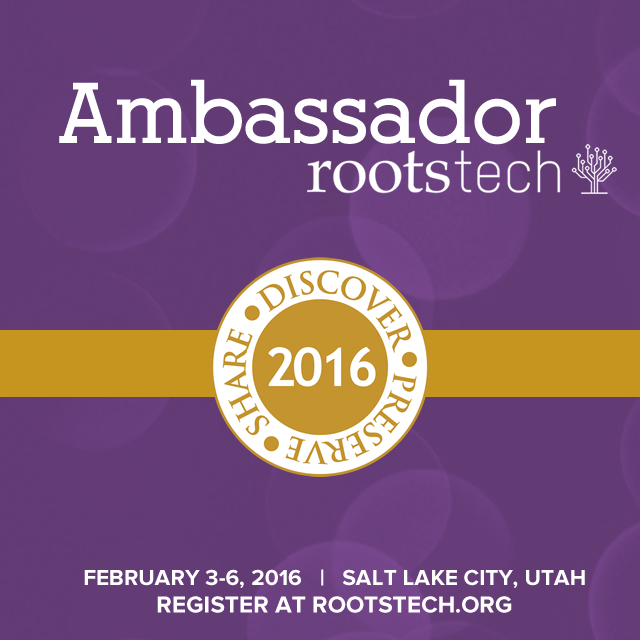 It's been a fun and rewarding way to share my family history. So much has happened in our family since my last blogiversary in April of 2018. It mostly centered around caring for my Mom, who was diagnosed with Dementia, most likely Alzheimer's, in November of 2017. It was heartbreaking to watch her decline throughout the year. On October 27, 2018 she passed away and is now free from pain and suffering. 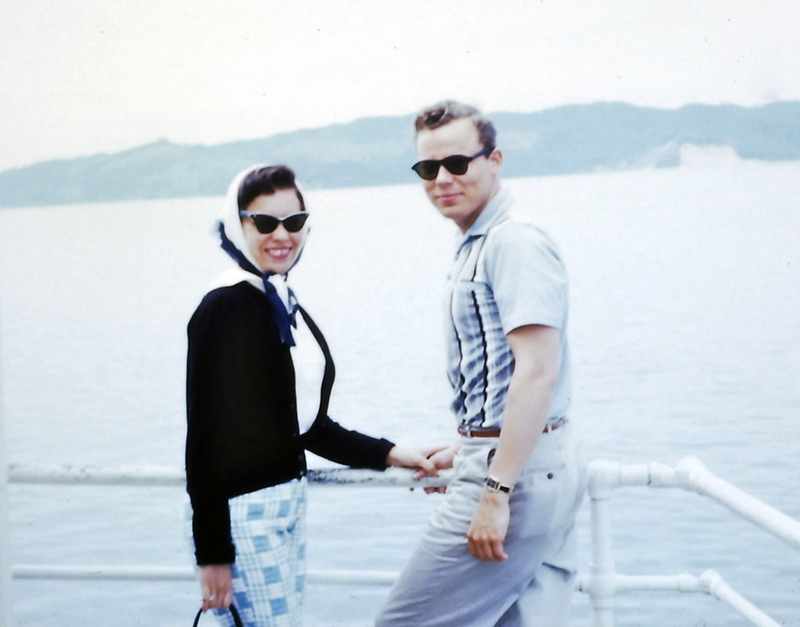 I like to think about how happy my Mom and Dad must be to be together again. There were also happy times in our family during 2018: spending time with family, vacations, celebrating birthdays, etc. We also welcomed our fifth grandchild into our family in 2018. She's absolutely adorable! We love her and all of our grandchildren so much. Thank you to my wonderful readers for taking the time to read my posts and for leaving comments over the years. I appreciate your support very much! I didn't blog very much last year. Hopefully I'll be able to get back to blogging on a more regular basis in the near future. Clara M. Waterman was my first cousin three times removed. She was the daughter of Jason C. Waterman and Josephine Lovina Waterman. Yes, they both had the same last names. Jason and Josephine were first cousins. Their fathers, David Bassett Waterman and Asher Waterman were brothers. Asher was my third great-grandfather. Jason and Josephine married on 1 December 1858 in Scioto County, Ohio. Jason divorced Josephine and married his second wife in 1877. 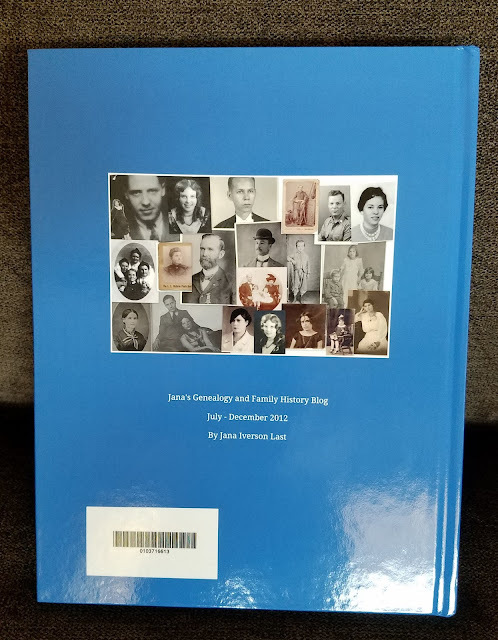 There's a whole other story about the divorce and subsequent marriage of Jason to his second wife, and what happened to Josephine. But that will wait until a future post. Clara was "raised by L. C. Crary of Middleport, Ohio." 2 I assume this was the case because of the circumstances surrounding Jason's divorce and what happened to Josephine. I found Clara living with the Ludowic Crary family in the 1880 census for Middleport, Meigs, Ohio. 3 Lodowic was Clara's first cousin. He was the son of Jason's sister, Eunice Waterman. Clara's husband, Thomas, was from Pennsylvania. Sometime after their wedding they settled in Pennsylvania. All of their known children were born in Pennsylvania and the 1900-1930 U.S. federal census records show their family living in Bridgewater, Beaver, Pennsylvania. I have yet to identify their sixth child and where he or she was born. Clara passed away on 16 December 1937 in Bridgewater, Beaver, Pennsylvania. 6 She was 75 years of age at the time of her death. Clara was born during the American Civil War and lived to see many things during her lifetime including inventions such as the automobile, telephone, radio, talking motion pictures, and even Kellogg's Cornflakes. She was 54 years old when America entered WWI and was 56 years of age when the 19th Amendment to the Constitution was ratified, giving women the right to vote. I wish I could see a photo of Clara. As "the beauty of the family" I wonder what she looked like. In a previous post I shared one of my Dad's business cards. It wasn't his business card as an employee for a large corporation, but for his own personal business called EZuse Software. Today I'm sharing another business card that belonged to my Dad. This is a card he had as an employee in a company called City Title Insurance Company. It was located at 601 Hamilton Street in Redwood City, California. 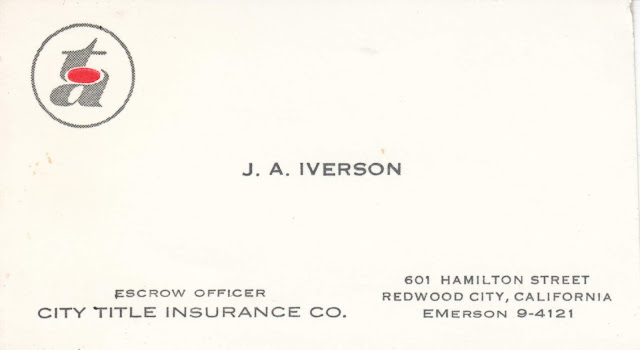 From the business card it looks like my Dad worked as an Escrow Officer at the company. Our family lived in Redwood City for several years when I was a young child. I was curious about the company my Dad worked for so I did a Google search for City Title Insurance Company, but nothing with that name came up in the results. And whatever building this company occupied back when my Dad worked there doesn't show up on Google Maps. 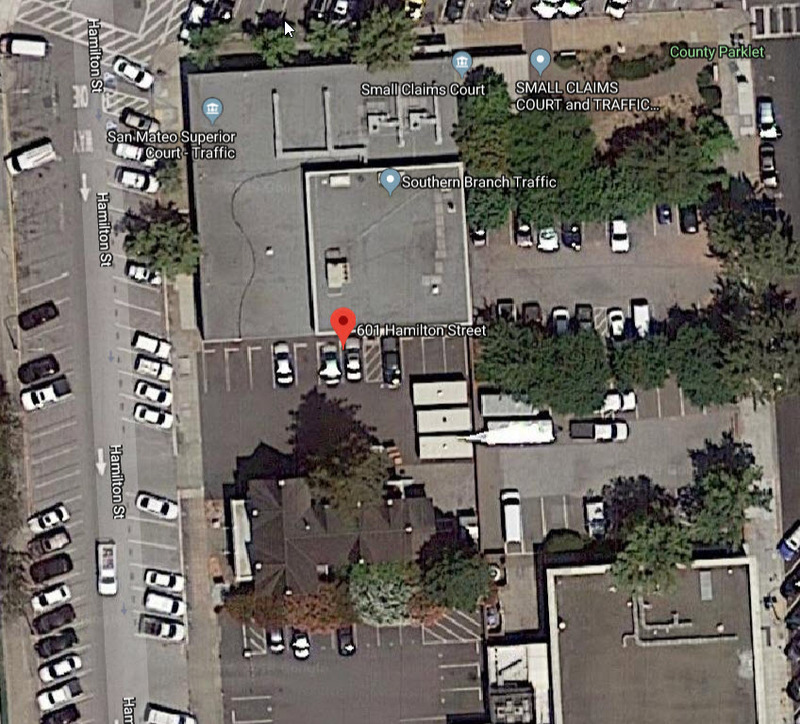 As you can see in the Google Maps screen capture below, the pin for the address is in a parking lot. And the addresses on the buildings on either side of the parking lot are 500 on one side and 627 on the other side. So it appears 601 Hamilton Street is no longer there. I'm intrigued by the City Title Insurance Company's telephone number on my Dad's business card. Emerson 9-4121 sounds like a Telephone Exchange Names phone number that was used previous to today's all-number calling system. I'm so glad we still have this old business card from when my Dad worked as an Escrow Officer. 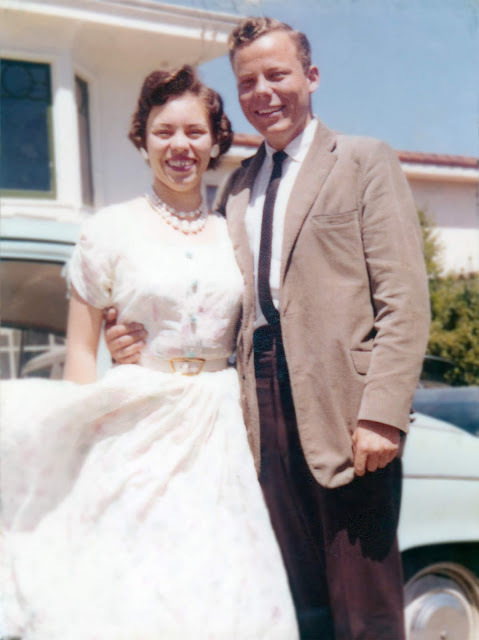 He later became a computer programmer and worked for a large corporation in San Francisco. Aren't these photos cute? They were taken before my parents, Jan Albert Iverson and Elizabeth Webster, were married. The top photo was taken in 1959. I'm not sure when the bottom photo was taken. 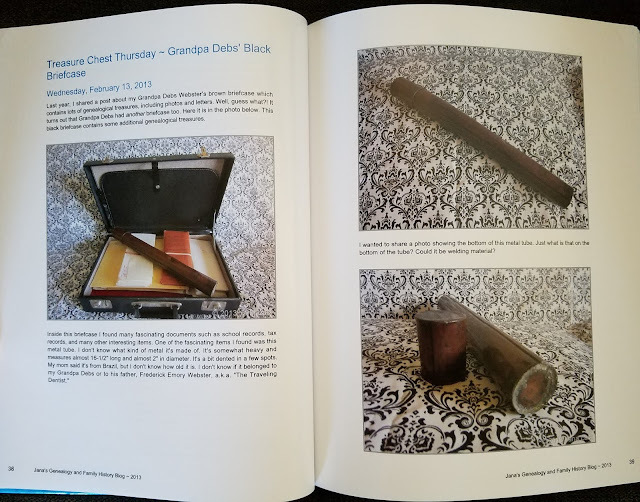 In a previous post I shared photos of the second blog book I created. 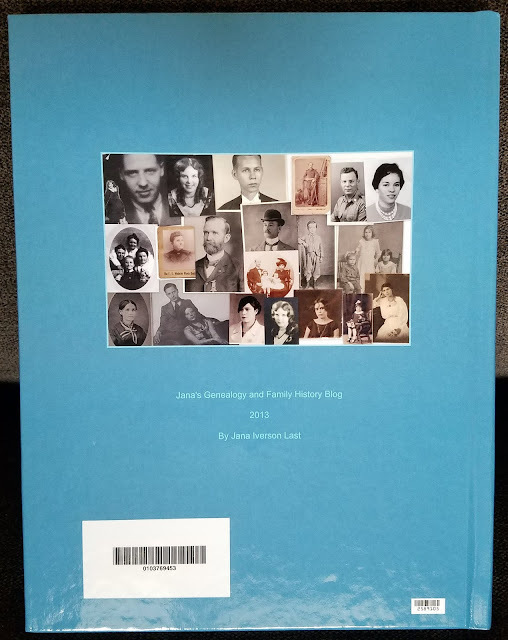 I used Blog2Print to make that book. In that post, I told you I'd created two more blog books using Blog2Print, one for 2013 and one for 2014. 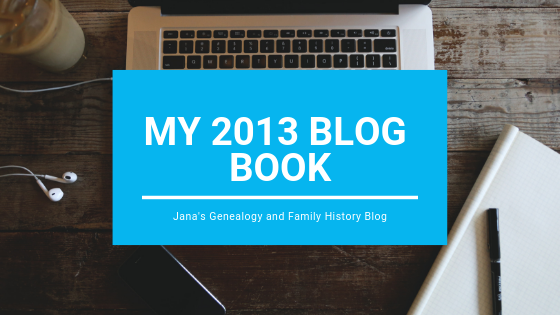 Today I'm sharing a few photos of my 2013 Blog Book with you. I decided to try a different cover for my 2013 book. 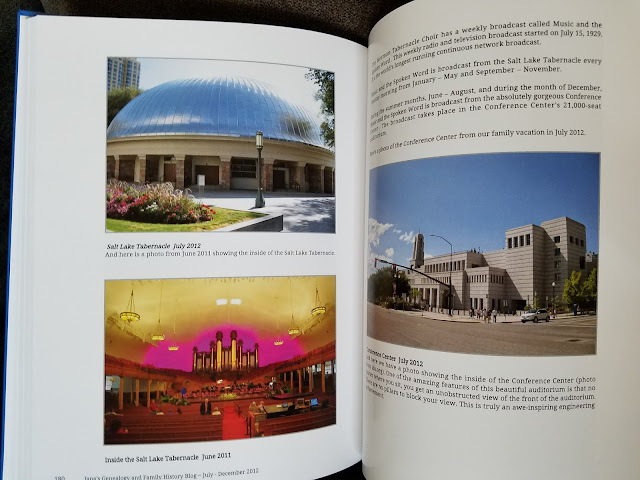 Here are a few photos from the inside of my new blog book. 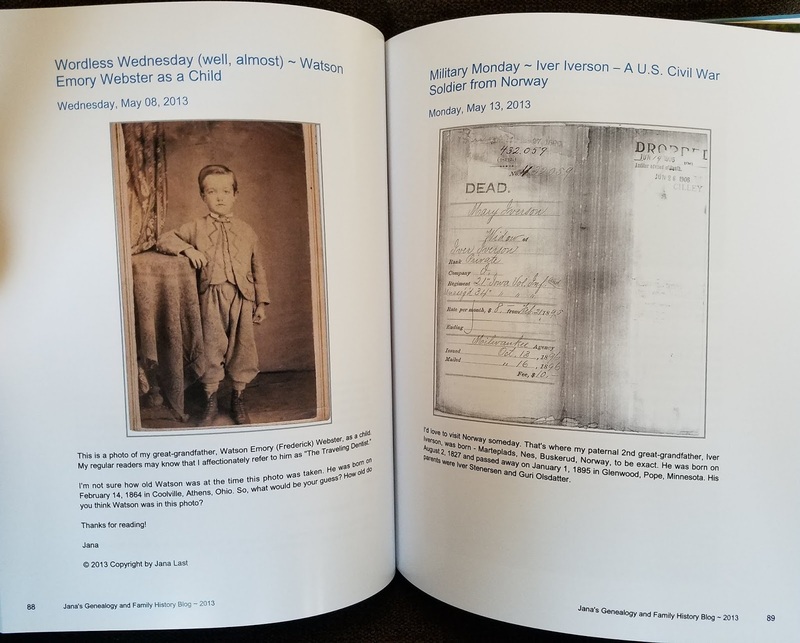 The photo above shows the first page from the Table of Contents. 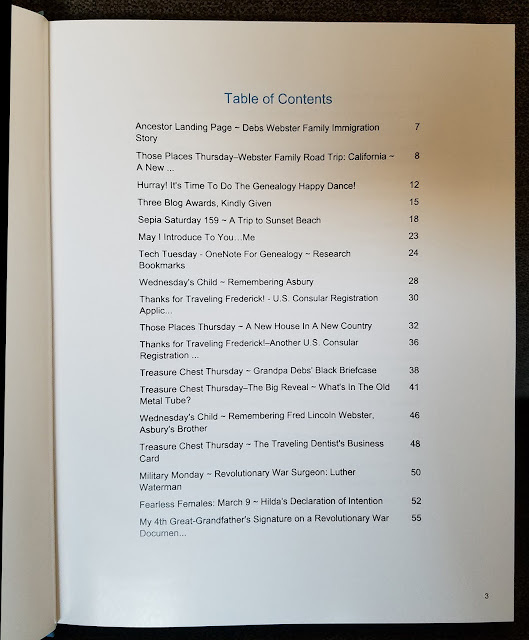 Blog2Print creates this Table of Contents automatically, which I really appreciate. When I created my first blog book using Blurb, I had to create the Table of Contents manually. One thing I learned while using Blog2Print, is that captions under photos don't seem to line up properly in the printed book. You can see an example of that in the photo above on the left page. 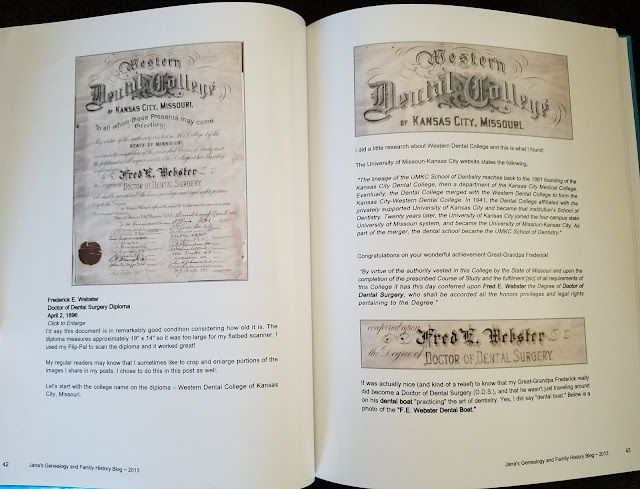 The bold print and the words "Click to Enlarge" under the diploma are supposed to be centered under the photo. I'll be sharing my 2014 Blog Book in a future post. In a previous post, I shared the exciting news that the blog book that I created using Blurb had arrived. I also included a few photos of my book. The blog book covered April - June 2012 of my genealogy blog. 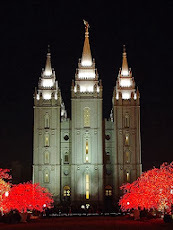 I began my genealogy blog on April 5, 2012. I do like how it turned out, but using Blurb for my blog book was a laborious process. In order to have my blog book look the way I wanted it to, I ended up having to take a lot of time and effort to add my blog contents to the book manually. I didn't use any "slurping" process for the book. I had to place the photos and text on the pages manually and I had to create the Table of Contents manually too. I didn't create another blog book for a number of years after that first book. 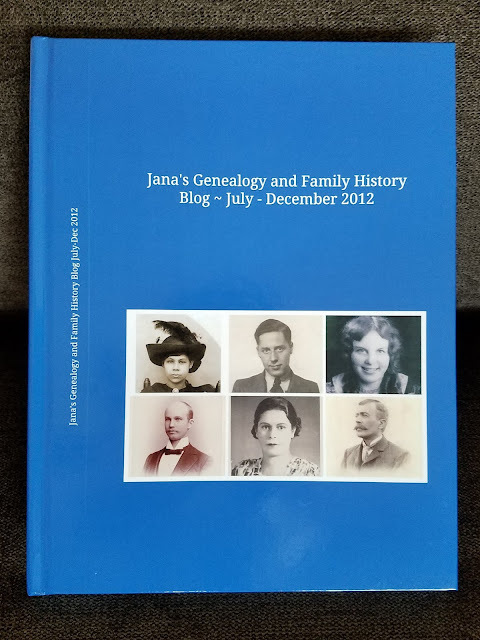 In July of 2018 I decided to create another blog book which covered July - December 2012 of my genealogy blog. For this new book I used Blog2Print instead of Blurb. It was so much easier and quicker than using Blurb. Blog2Print doesn't have the full editing capabilities of Blurb, but the ease of use makes it worth it. Blog2Print "slurps" the pages of your blog and creates a Table of Contents automatically, which is great. You can also edit some things, like choosing which posts to include in your book, choice of page layout, whether or not to have page breaks, text style, and photo size. 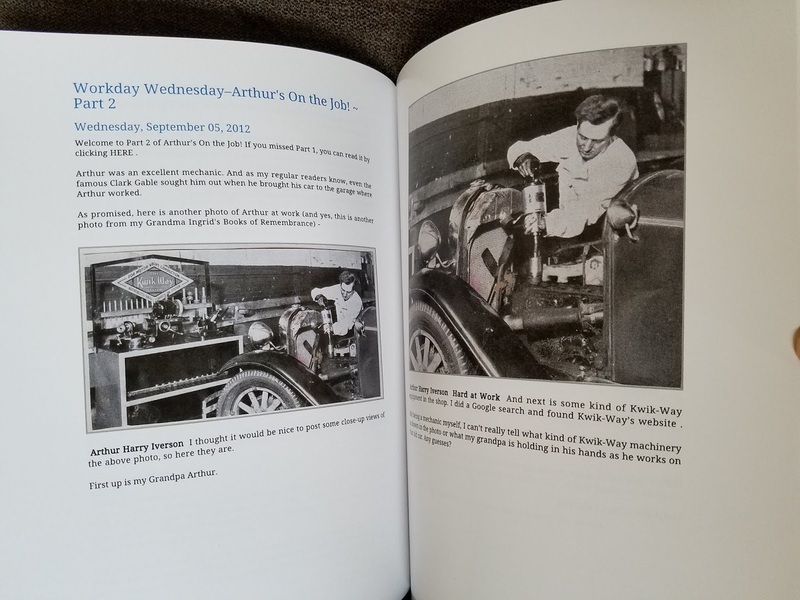 You can also add pages to your book, which I have done in the blog books I've created. 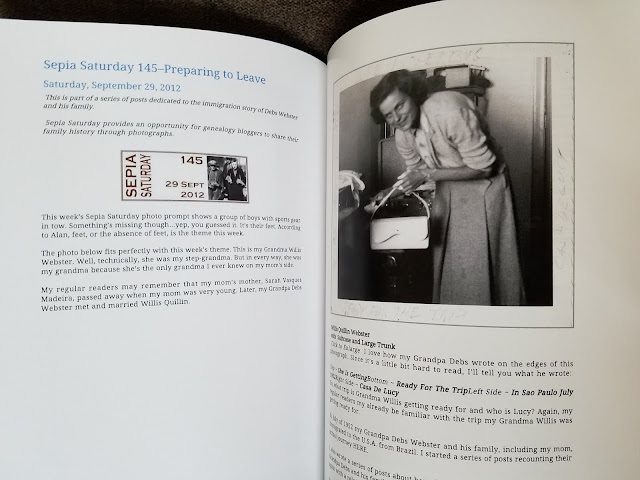 Here are a few photos of my first blog book using Blog2Print. I think it turned out well, even though it doesn't look exactly like my blog online. At least the content is in the book, which is the most important thing. 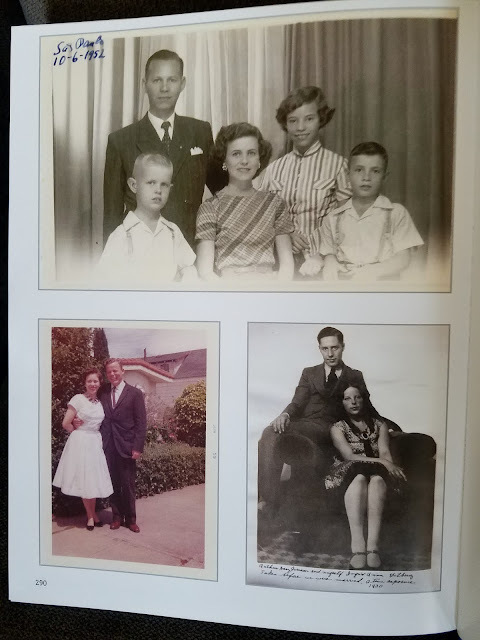 I even added this page with bonus family photos. The opposite page has a note from me to the readers of my book. 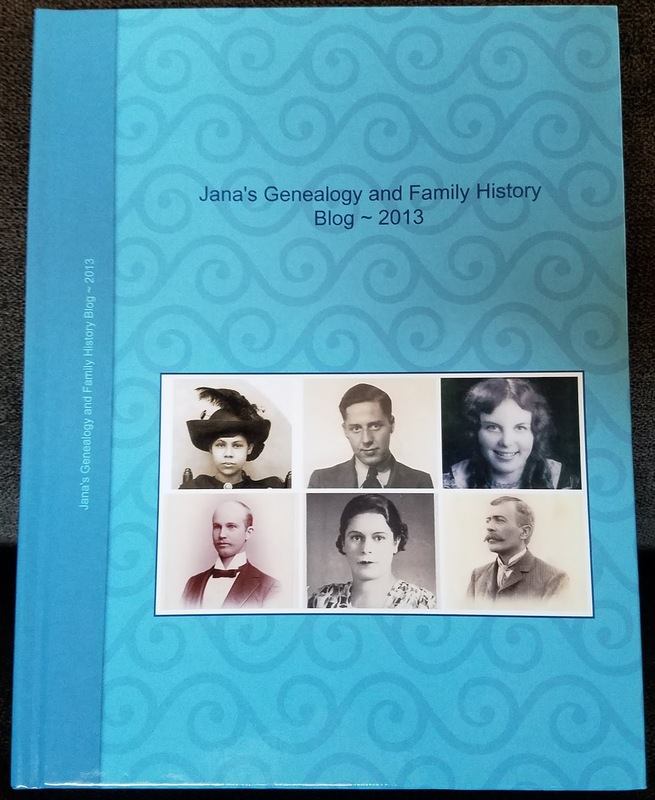 I'm glad I finished up year 2012 of my genealogy blog in book form. For my 2018 Christmas gift, I created two more blog books using Blog2Print, one for 2013 and one for 2014. I'll share those in future posts.